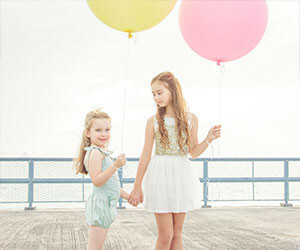 Yep makes it super easy to turn your phone photos into prints that look and feel amazing. No more standing in queues or downloading apps. 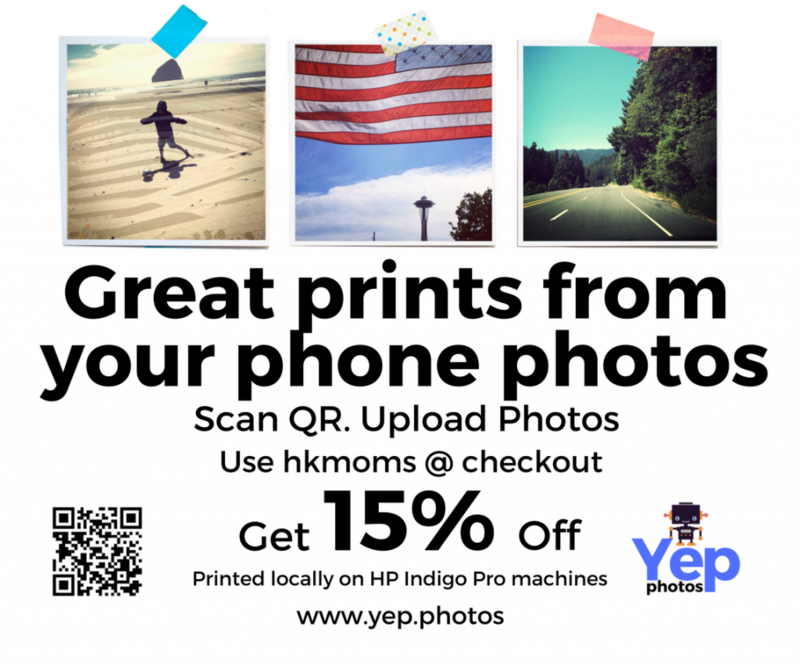 Scan the QR, upload 6 photos, pick a product, add hkmoms at checkout for 15% off. Done. A lifestyle and wedding photographer. 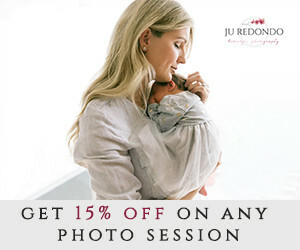 Get 15% off your session mentioning Hong Kong Moms! 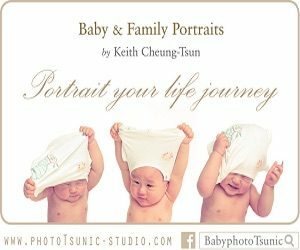 Capturing Hong Kong’s precious moments for over 14 years, specializing in kids and family photography. 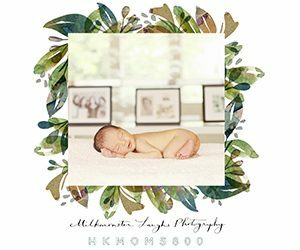 Get 10% off fall bookings (excluding mini-sessions). 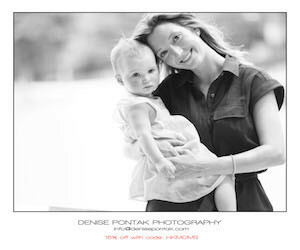 Specializing in family and children’s portraits, capturing natural and pure moments of emotions. 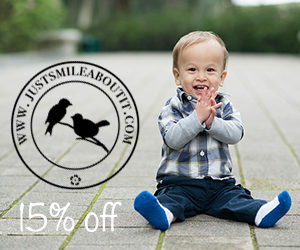 Get 15% off with code: HKMOMS. 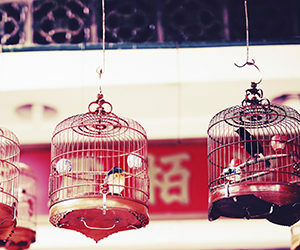 Hong Kong themed photography prints and cards. Printed on fine art papers and shipped directly to you. Get 10% off with code: HKMOMS10.